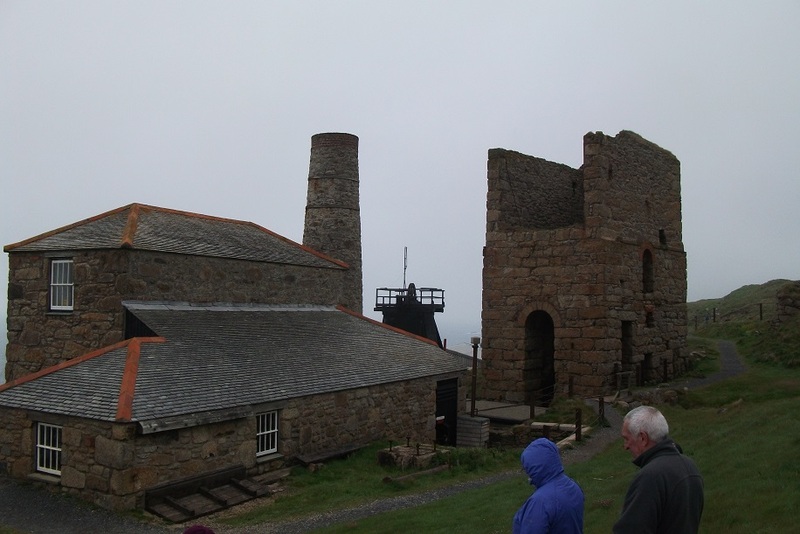 The day started dry but cloudy. 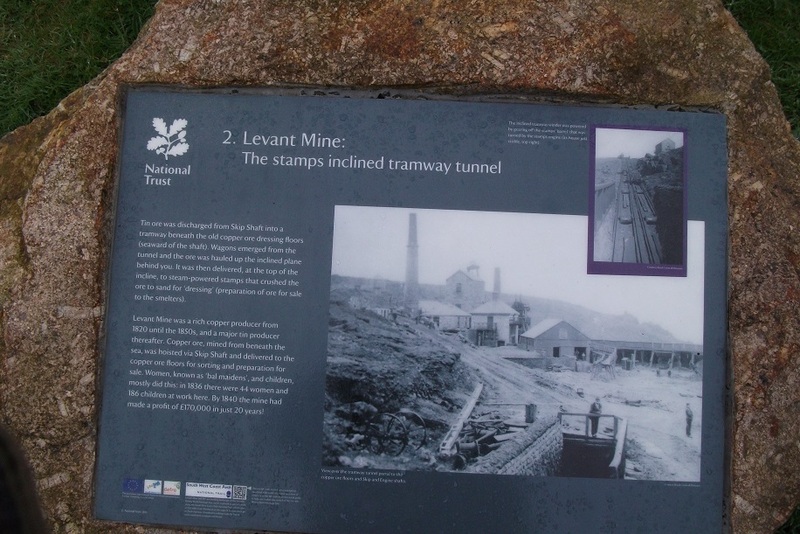 We drove south towards Lands End intending to visit 2 tin mines - Geevor and Levant (a National Trust property). 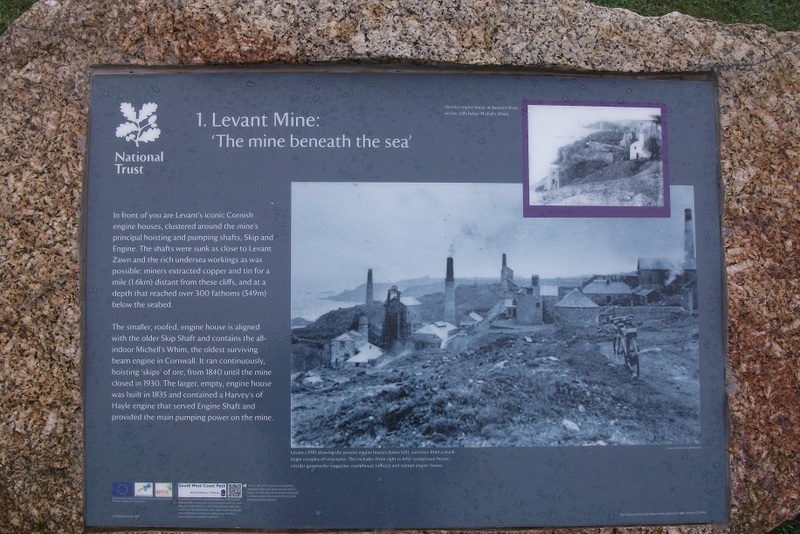 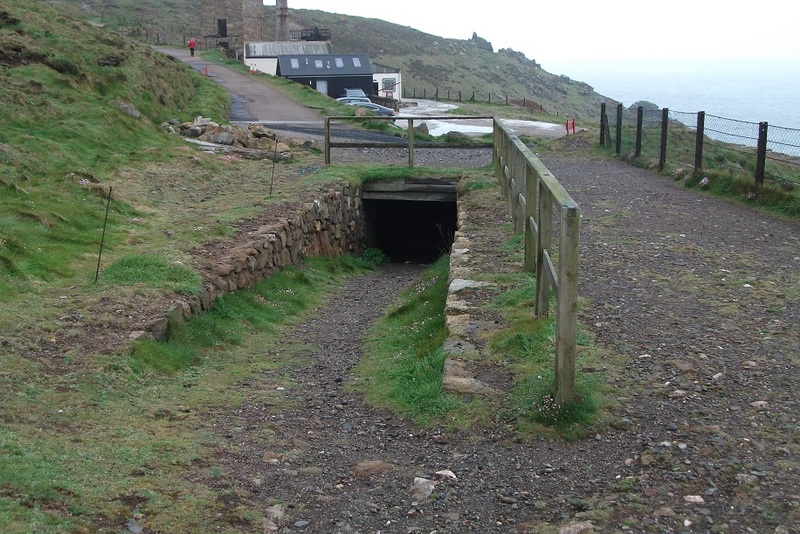 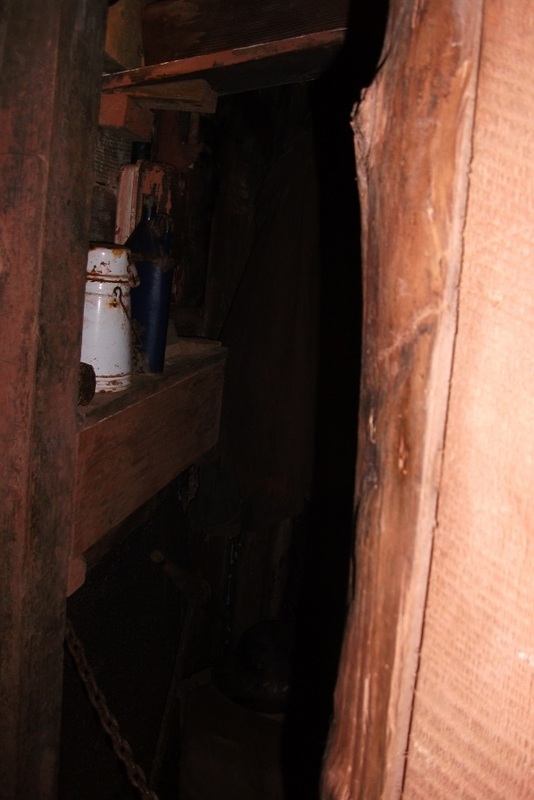 Geevor was a working tin mine until 1986 when the world price of tin sank far too low to make Geevor economic. 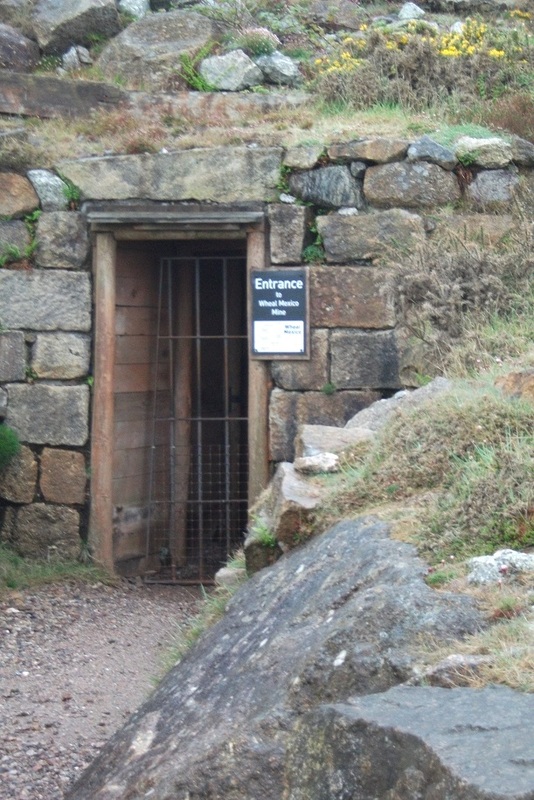 Almost the full range of surface activities were open to tour, including the pit head showers and clothes drying facilities known as "The Dry". 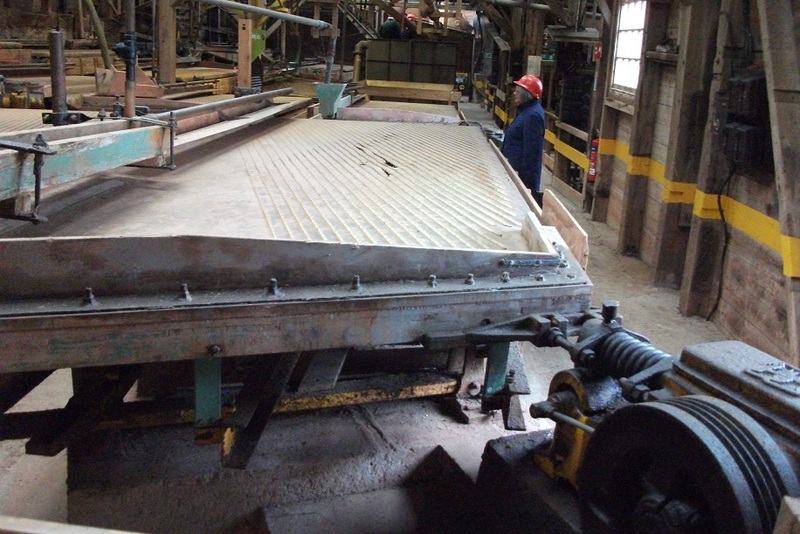 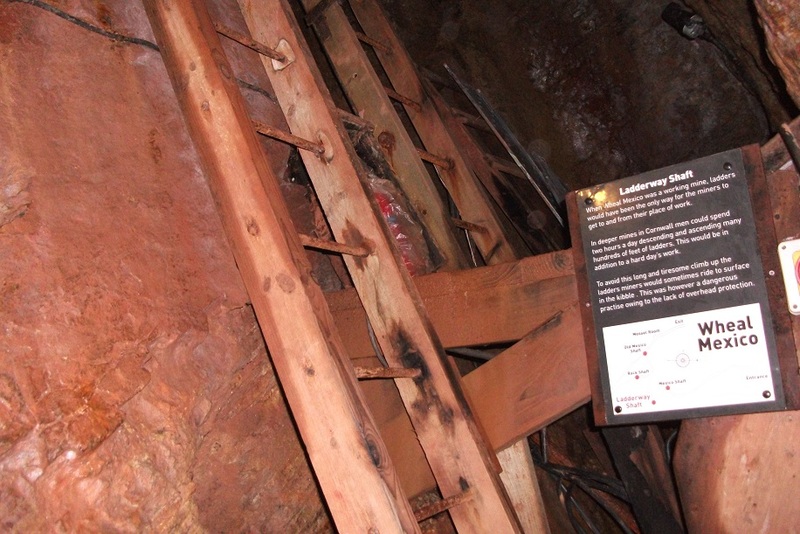 The ore processing area was especially fascinating. 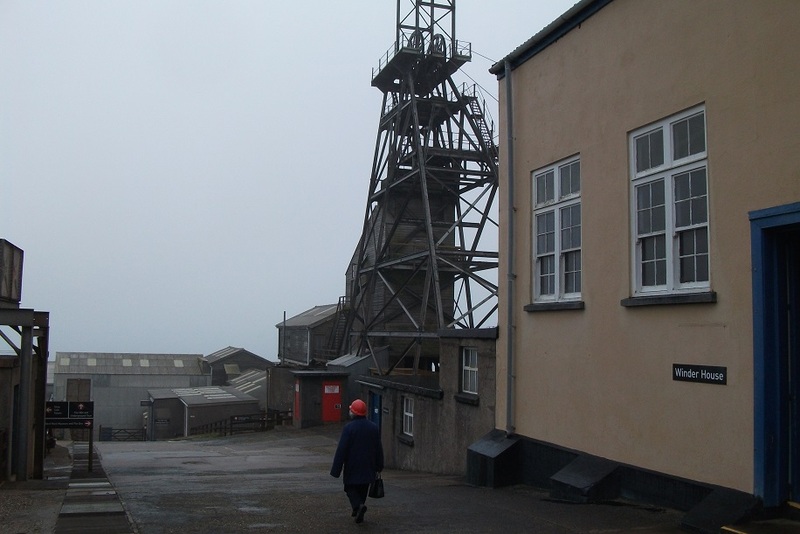 We had an underground tour of the Wheal Mexico underground mine; whilst not actually part of the Geevor Mine, it gave a flavour of the conditions underground. 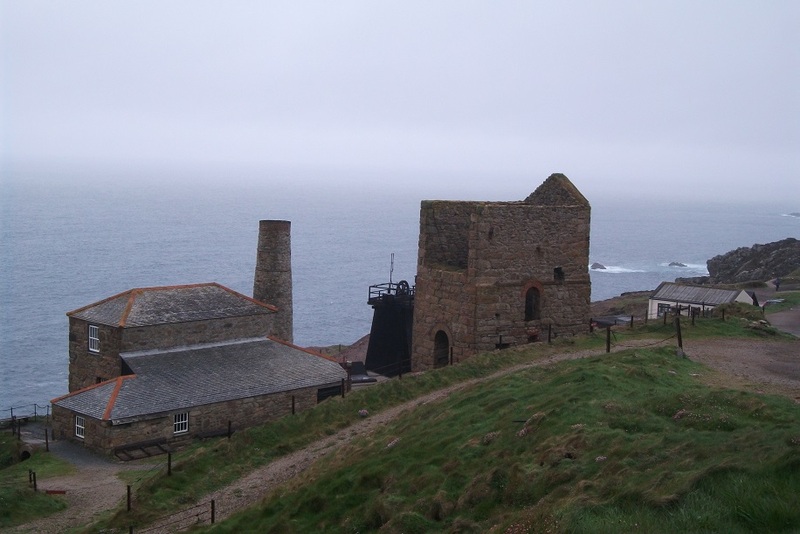 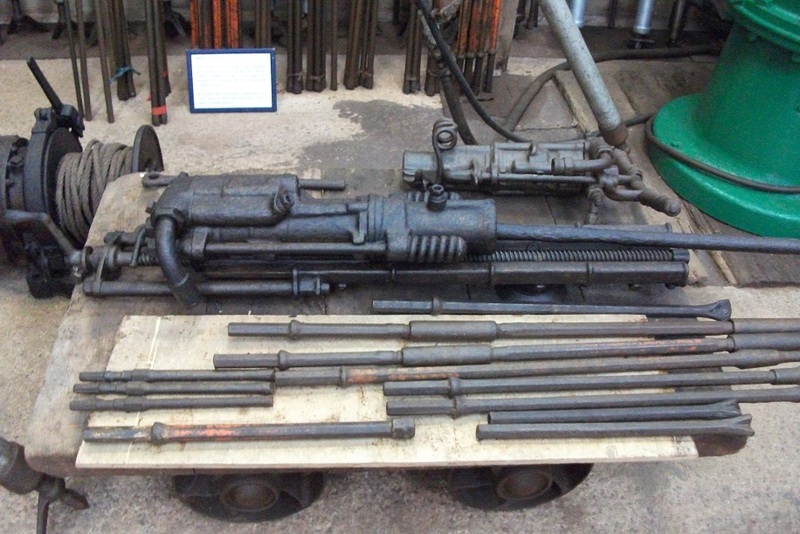 We next drove a mile or so along he coast to visit the Levant Mine and Beam Engine. 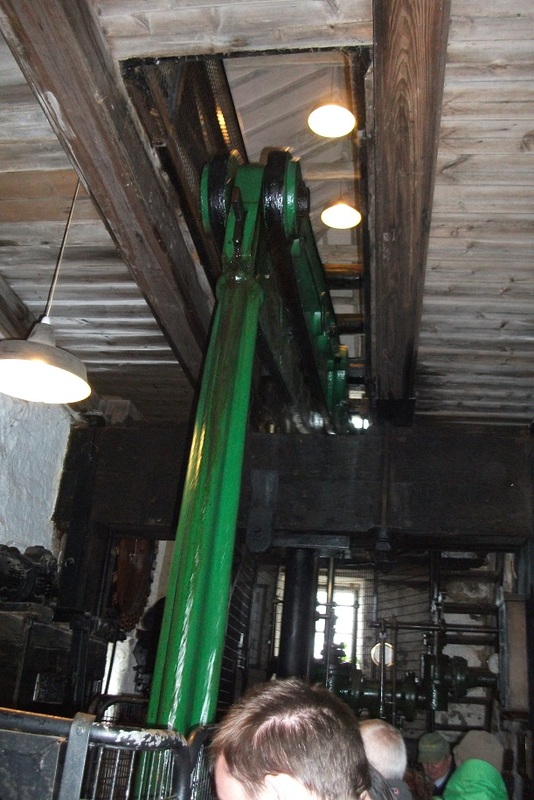 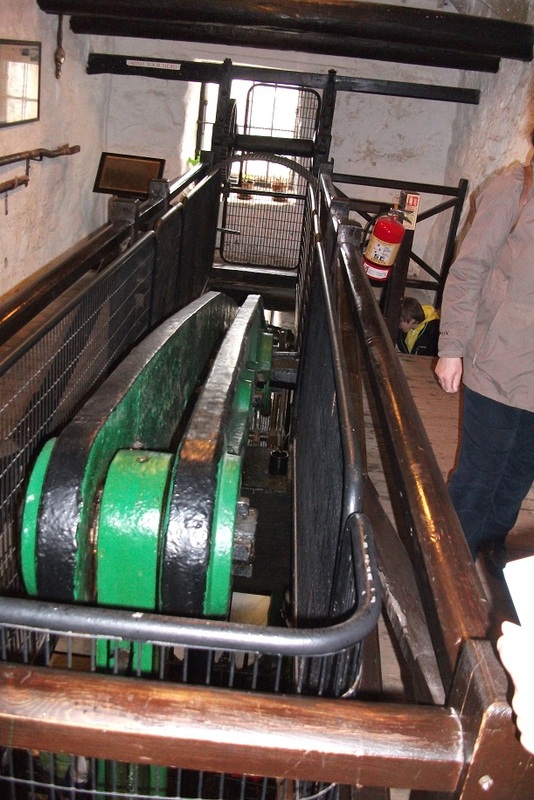 This is a National Trust property and the beam engine is still working, having been restored to working condition in about 1988. 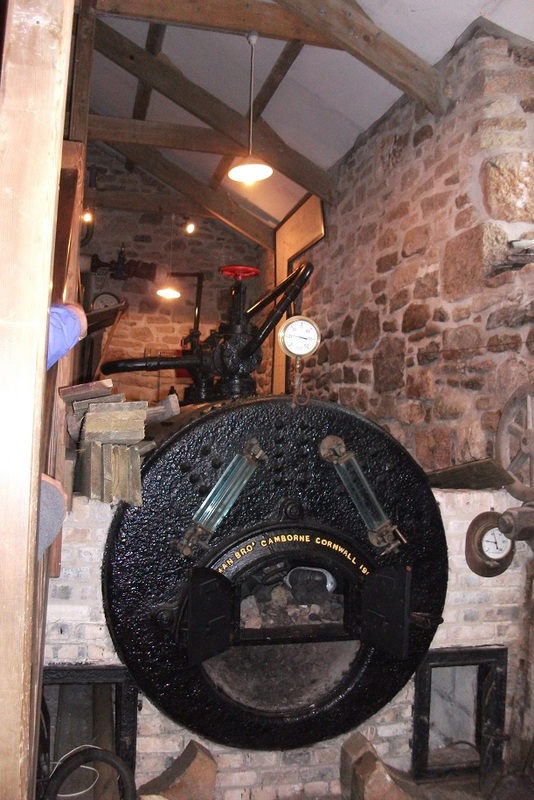 The engine was originally installed in 1820 or so, but the boiler is a much more recent installation; the original was cut up for scrap long ago. 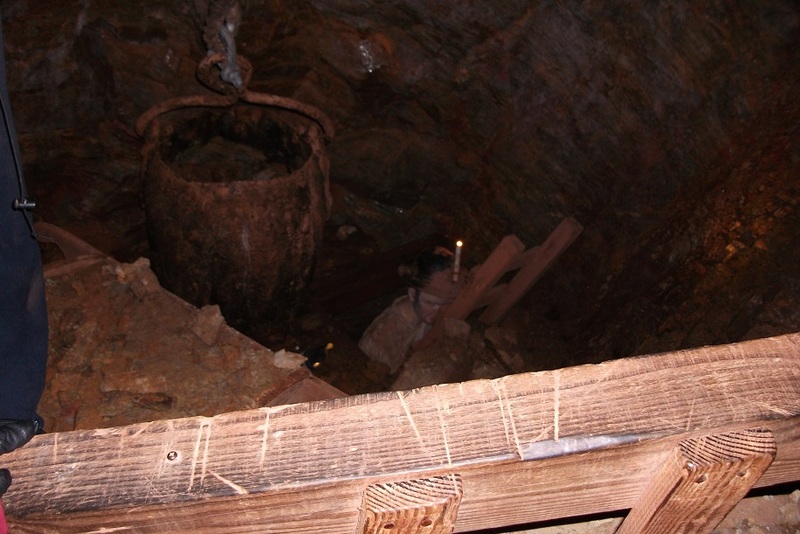 The actual mine is flooded and cannot be entered.